Osteopathy is a whole body approach to healthcare that aims to treat the cause of pain. Osteopathy is a form of manual medicine that uses a hands on approach to treat various musculoskeletal conditions. Osteopaths diagnose, treat and provide preventative advice to relieve pain, improve structure and function. 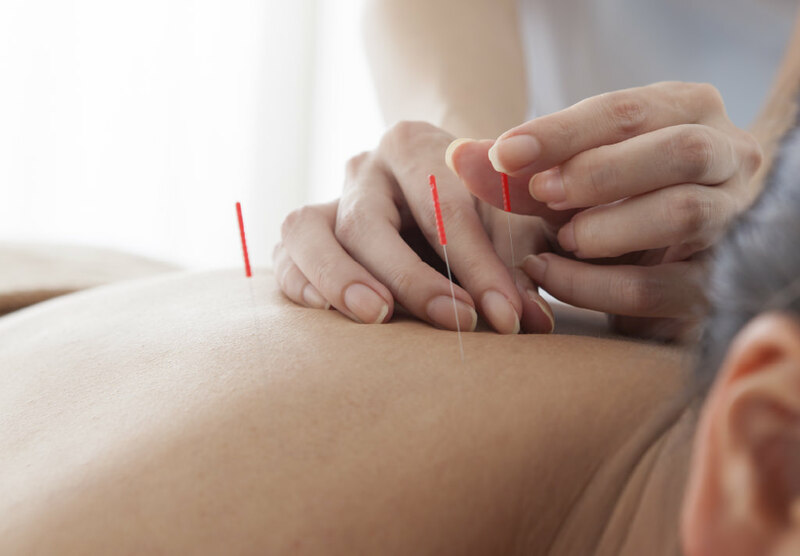 Treatment can include soft tissue massage, stretching, dry needling, joint mobilisation and manipulation. At your first consultation you can expect a thorough medical history and physical examination involving motion and orthopaedic testing. This is aimed to provide a diagnosis and educate you on your musculoskeletal condition. Once we confirm the diagnosis we will provide an appropriate treatment plan and exercises to help manage your pain.